« WHITE milk now racist! Really? DNC interim chair Donna Brazille finally admits that she passed presidential forum questions to the Hillary Clinton camp in advance of the event. Even though she SWORE she didn’t in the days after. Former Planned Parenthood manager said she thought they would offer full gynecological services to women to help in all situations. But they don’t. Everything is limited to contraception and abortion. 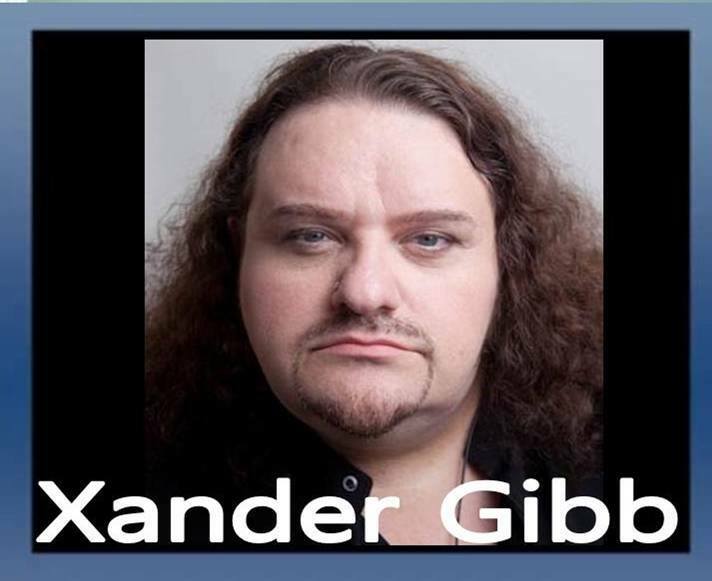 AND… Xander Gibb, openly gay CONSERVATIVE talk show host of X-RAD says the sad truth is… alot of people just don’t want to work and are perfectly happy living off the govt forever. Unicorn, homosexual, gay, or queer. You better know which LGBT words you can use and which you can’t. LGBT PC words are changing daily. Good luck. The group that tells us we shouldn’t put labels on people keeps labeling everyone! New York’s public education system decided would-be teachers no longer need to pass an Academic Literacy Skills Test. Why? Not enough applicants of color could pass the test. How about we make sure students are taught by the best and brightest, whatever color they may be? NY Daily News columnist says stop saying ‘God Bless You’ when I sneeze. It’s religious discrimination. Anti-Trump hater attacks Michael Savage and his small dog leaving a restaurant. The leftists are the true fascists resorting to violence whenever a person has a different political opinion than they do. Savage is a 74 year old man. It takes a true coward to attack a man his age.